Earn you 2488 reward points. 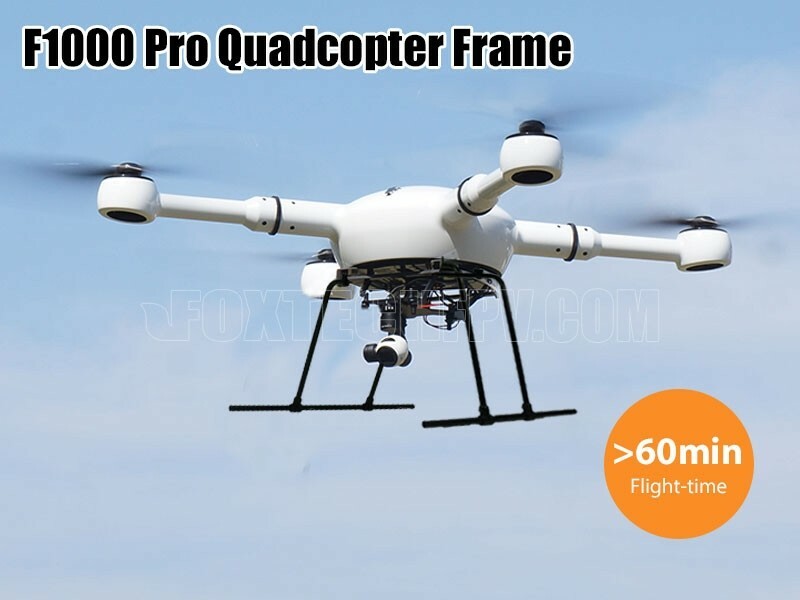 F1000 Pro is equipped with high efficient power system including T-Motor U10 motor, 2880T propeller and T-Motor Flame 60A ESC to ensure long flight time. 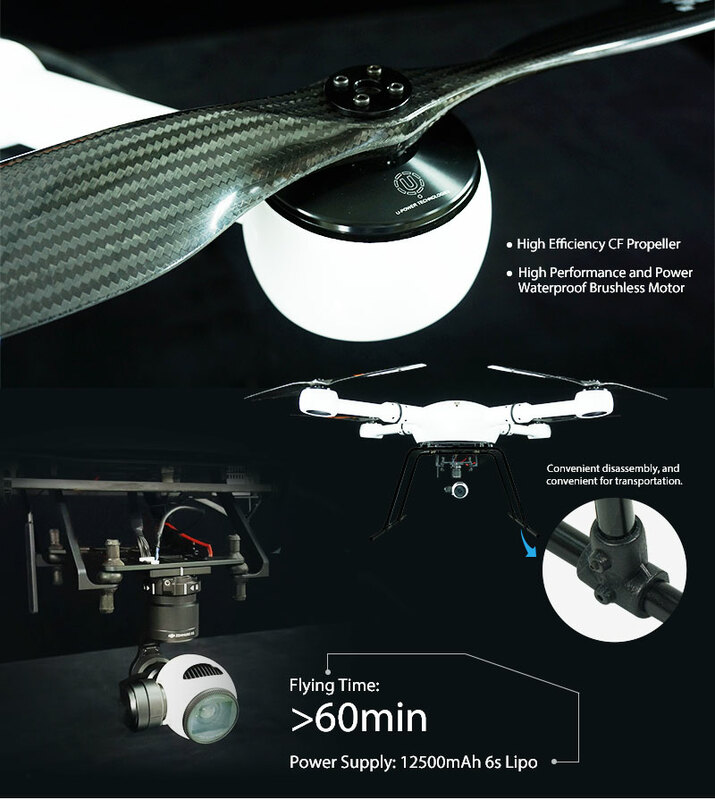 Battery that we can use is two 6S 12500mah. 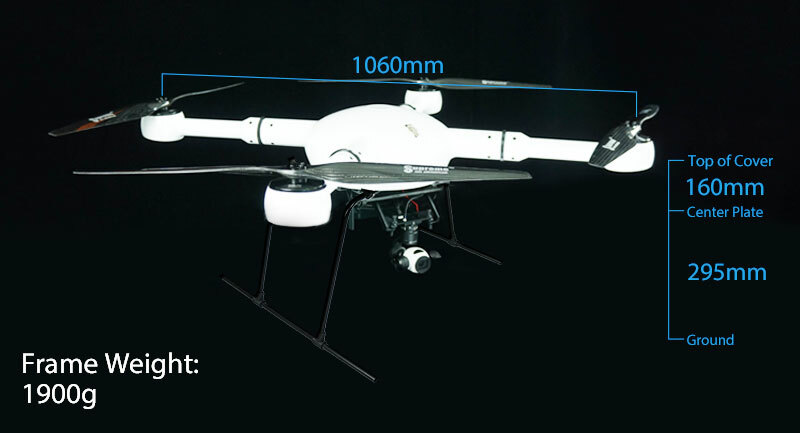 And you also could use T-Motor U8 motor and chose only one 6S 12500mah battery. 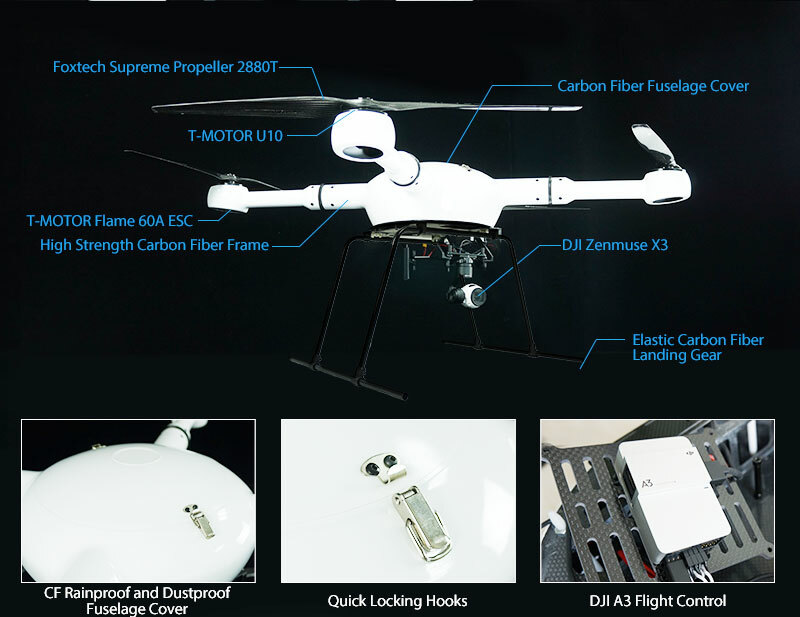 As for the flight control, both the DJI A3 and DJI N3 are available. 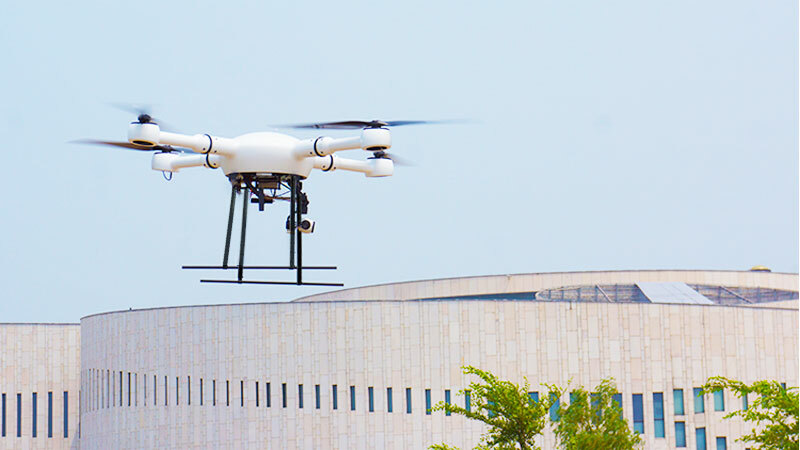 If you use lightbridge 2, you also could use DJI GS Pro to control or plan automatic flights. 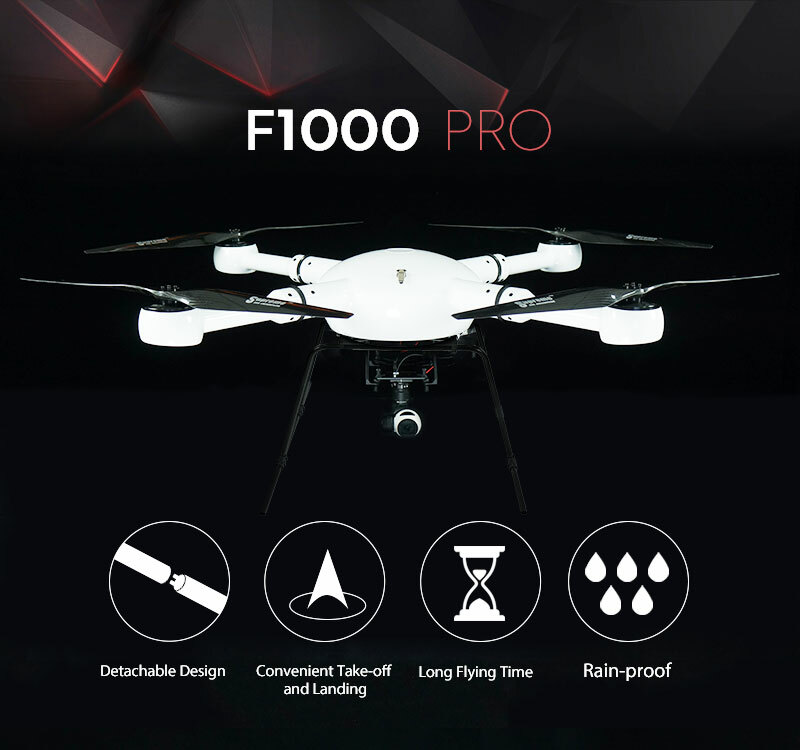 F1000 Pro can be applied in many fields like aerial photography, emergency rescue, reconnaissance mission, power line inspection, remote sensing survey and mapping etc. 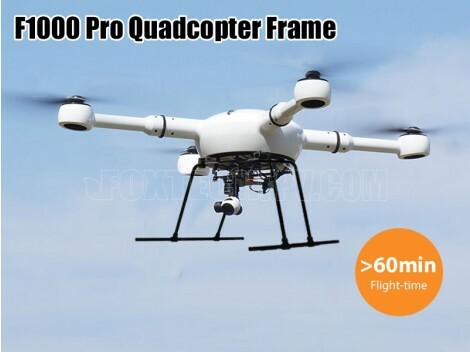 Notice: the appointed delivery methods is EMS only, please contact：[email protected] or customer online service about the freight difference with other delivery methods.